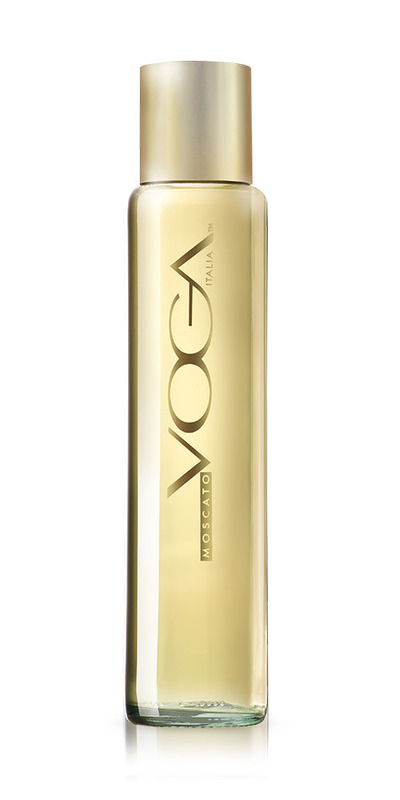 Elegant, bold and full of character, VOGA Italia is a collection of concept wines for the modern consumer, who is looking for the perfect combination of style and pleasure. Red or white, still or sparkling, dry or sweet, each award winning wine is a vivid expression of the terroir from which it hails. Bottled up inside chic cylindric bottles, unique and innovative, these wines stand out for their intensity, richness and balance. 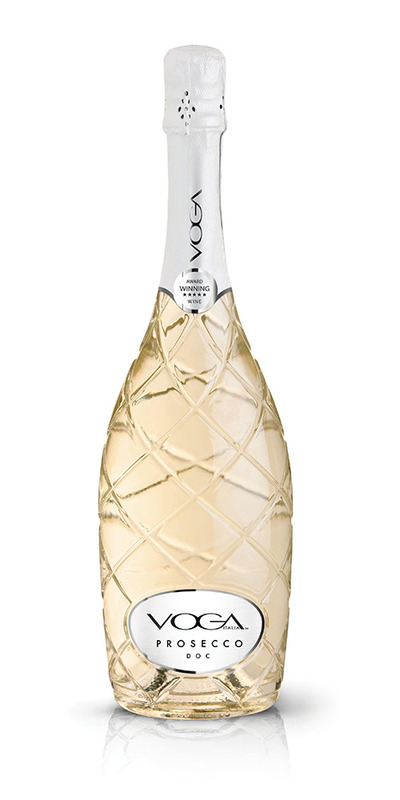 The unique style of VOGA Italia wines is what makes them well known in USA, Europe, Asia, Australia, Canada, Russia and Middle East. 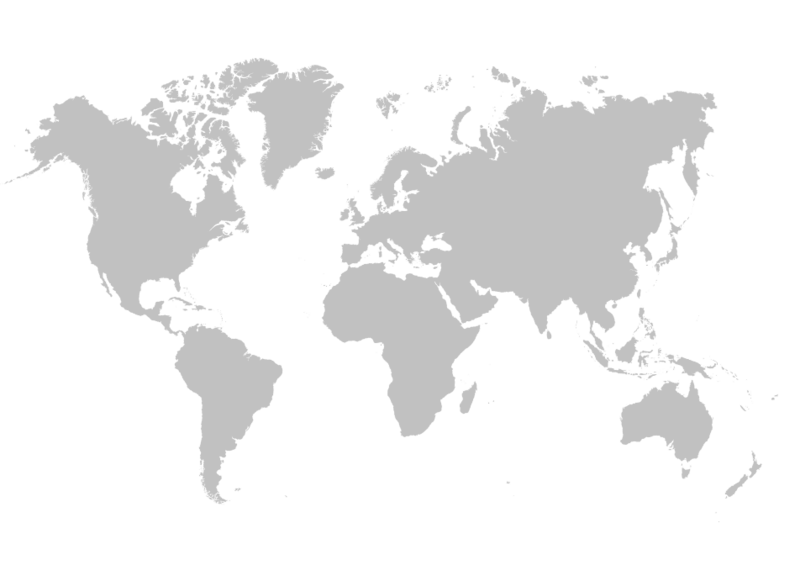 Are you interested in selling these wines in your geographical area? 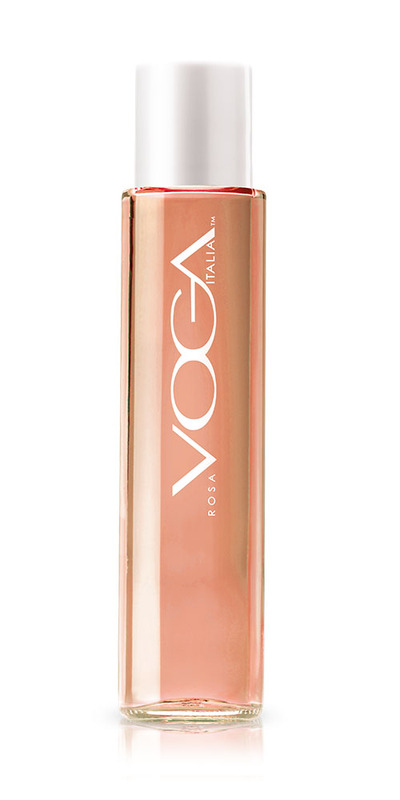 Ranging from red to white, from sparkling to sweet, VOGA wines are an icon of the Italian way of living. They are rich in flavor and full of character – just what the modern consumer is looking for. 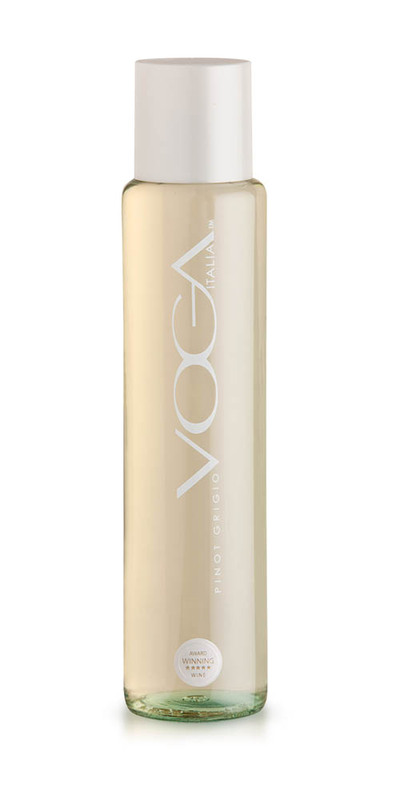 Are you interested in VOGA Italia wines?